Available in commercial white and warm white colors, our LED High Bay Lights have huge demand in the market. 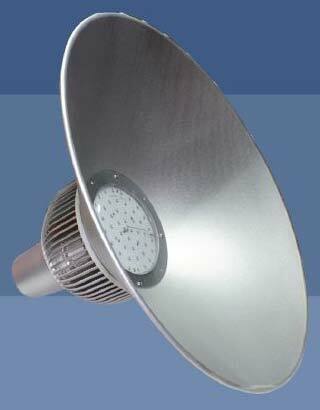 We are an eminent Supplier of LED High Bay Lights from Delhi. The LED High Bay Lights we make available are sourced from reliable vendors only. Rigorous quality checks ensure that only defect-free LED High Bay Lights reach the buyers. 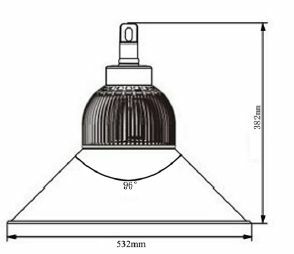 Buyers can obtain the High Bay Lights at nominal rates.